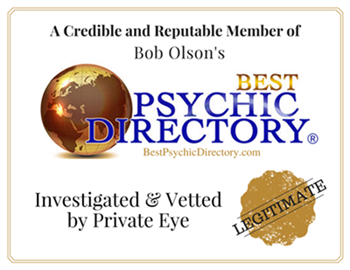 ← Common Misconception: All Psychics Are The Same And They All Know Everything. This entry was posted in coaching, Intuition, spirituality and tagged blocks, BlogTalkRadio, connection, ego, enjoying your life, experiences, intuition, lessons, Life, life coaching, love, messages from the other side, radio show, revelation, spirituality, writing. Bookmark the permalink.